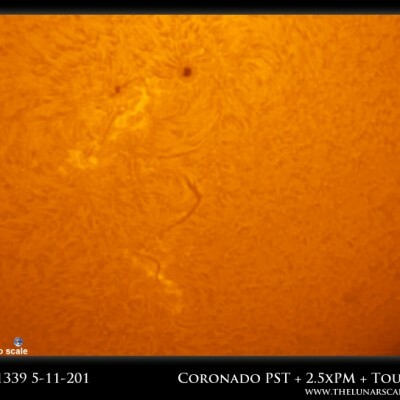 The enormous AR1476 sunspot group has been cracking with A and C class flares over the last few days. 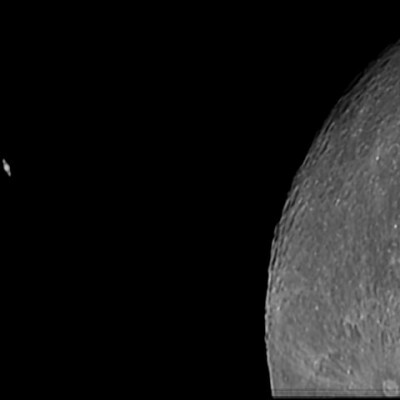 Like AR1339 this one is visible with the (shielded) naked eye as well measuring a whopping 60,000 miles across. Have a look at the to scale image of the Earth to get an idea of just how big this really is. The Sun has been treating us to some great activity recently. 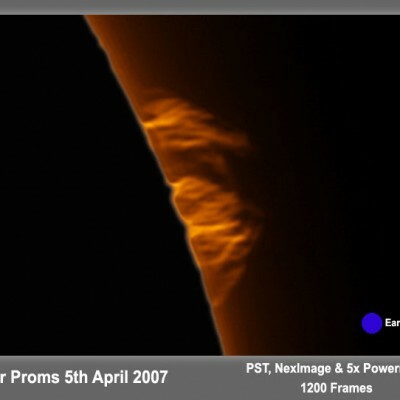 Every time one looks there are numerous sunspots, filaments and prominences. The extended minimum of 2009 (where we went 260 days without a sunspot) is now a distant memory. Is there an M class flare coming? If so maybe we will be treated to a nice bout of auroral activity. Have to keep my eyes on this one.